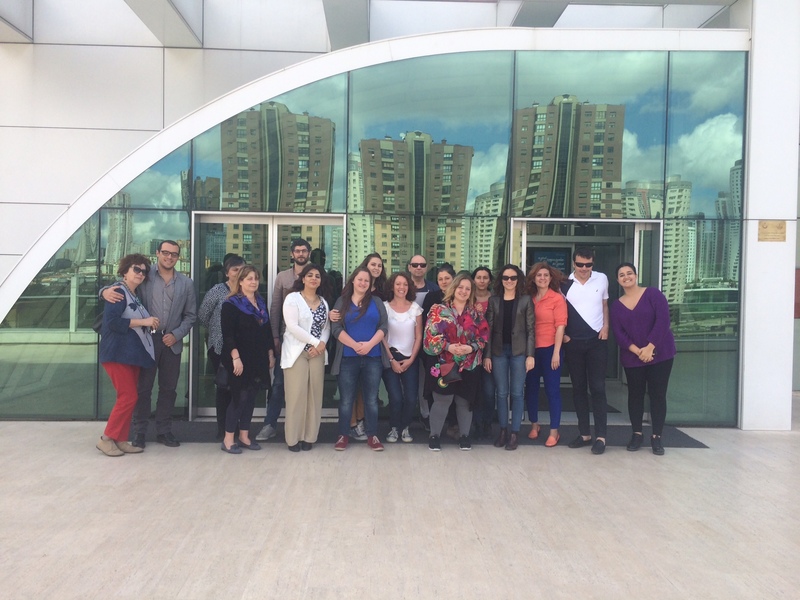 From 2nd to 7th May 2016 the Training for Tutors as well as the second meeting between partners of “EUMOSCHOOL – Emotional Education for Early School Leaving Prevention” project took place in Istanbul, Turkey. The project is financed by the Erasmus Plus – Key Action 2: Strategic partnerships for school education. This project – whose aim is to spread, through the last e-learning innovations, the Didactic of Emotions (for further information: www.educazioneemotiva.it) as a tool to prevent the phenomenon of Early School Leaving – has arrived to its second international meeting. Partners had the chance to verify how much it has been reached in every partner country until now and to plan for next steps, taking a deeper look into the topic of Emotional Education as well as the future implementation of Didactics of Emotions at school. Partners had the opportunity to compare the results of the research carried out during the last few months, where over 500 teachers from Turkey, Italy, Hungary, Romania and Austria have been get involved. Teachers -of every order and level- have received a questionnaire linked to both Emotional Education and Early School Leaving. At the same time, the partnership has conducted a research on international literature that involves both subjects as well as projects and initiatives on the same topic at a national level. The research will be finished over the next few weeks and it will be available in all the languages of the partnership (English, Italian, Turkish, German, Romanian and Hungarian). Likewise, the meeting was crucial to start the preparation of a second intellectual output, that is an online course dedicated to the Didactics of Emotions, whose contents were the central part of all the activities that took place in the Training programme for Tutors: in fact, during the implementation of EUMOSCHOOL the creation of an online course at moodle.org for teachers is expected. Thus, teachers will put into practice the Didactics of Emotions techniques during the next academic year. The future online users will be followed by tutors, trained specifically in Turkey thanks to this training related to the contents of these activities that teachers will put into practice with their students. Following these five training days in Istanbul, the training of the tutors has not finished yet: in the following months, the Italian experts of the Emotional Training Center will take care of deepening the knowledge on the topic for the Tutors. Furthermore, partners have started with the preparation of the aforementioned online course which will be launched in every partner country by the beginning of the next academic year.